Safe Teen Driving Blog - Page 25 of 67 - Safe Teen Driving Blog - Providing a solid base for teen drivers by improving behavior, attitude, skills and experience. Your driving school instructor may have been mistaken. Holding the steering wheel at the 10:00 and 2:00 position was best for pre-airbag cars without power steering but times have changed. With airbags, you are safer holding the wheel at 9:00 and 3:00 or lower. Law enforcement authorities across the nation are warning against an incredibly dangerous practice known as “hill hopping” that is growing in popularity among young drivers. As the name implies, the practice consists of teen drivers driving over hills at a high rate of speed and going airborne as the vehicle crests the hilltop. Most of these hill hopping attempts occur on rural, two lane roads. The National Highway Traffic Safety Administration (NHTSA) lists two lane country roads as the most dangerous and deadly type of road. Two lane country roads are normally narrow and give no room for escape from an emergency situation. Intersections with other roads or driveways can be hidden by hills or trees and drivers entering the road may, at first, consider the roadway to be clear only to pull out and encounter a vehicle traveling over the crest of a hill at a high rate of speed. 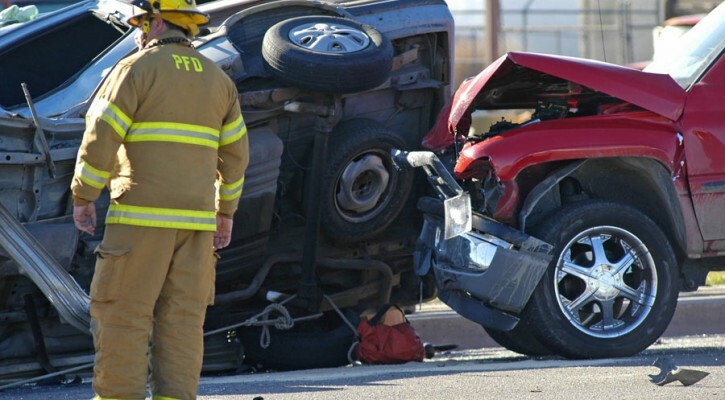 Obviously, crashing to the ground after going airborne can’t be good for the car, the damage done to the vehicle occurs in those parts of the car that are most critical to vehicle control. The suspension system can be damaged leading to less control in curves or turns. The steering mechanism can also be damaged or broken leading to total loss of control. Most people don’t realize that the tires are the most important control device on the vehicle. The steering wheel and brakes don’t do much good if the tires aren’t in contact with the road. One hill hopping YouTube video shows an older model Buick cresting a hill at a high rate of speed and remaining airborne for more than two seconds and traveling more than 50 feet before crashing down on its rear wheels. Once the tires lose contact with the road surface, there is no way to control where and when the vehicle will land or at what angle/attitude. Hard landings can throw the driver around allowing him or her to lose their grip on the wheel or to lose contact with the foot pedals at a time when control is most critical. If the driver and passengers aren’t wearing seat belts, they can be violently thrown into the dashboard, against the windows, or ejected from the vehicle. Parents need to drive home the idea that thrill rides need to be limited to amusement parks and have no place on the roadway. 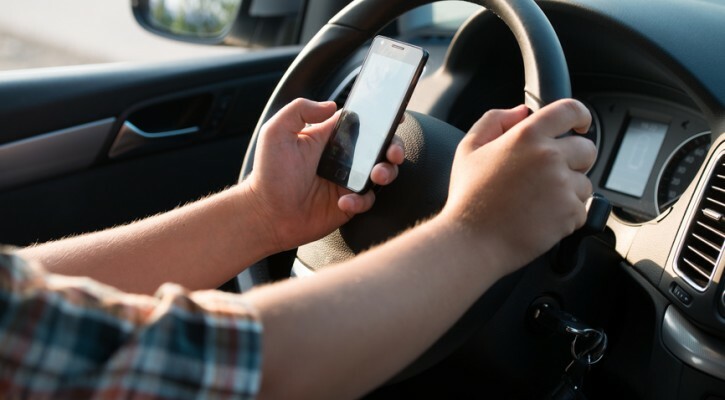 Esurance, an online insurance company that is a subsidiary of Allstate Insurance has announced a new program that allows parents of teen drivers to install a device that prevents texting and limits the numbers that a teen driver can call. The program, known as Esurance Drive Safe, provides the device to customers free of charge; it does not however reduce the insurance rate.